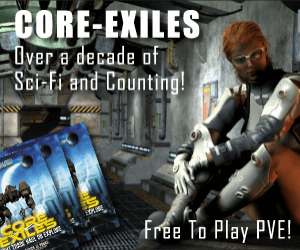 We have 1196 browser games in our listing! So you love logging on to play free slots and other casino style games, but have you ever wondered exactly how they work? With hundreds of games to choose from, from multiple reel slots, to bonus games and progressive jackpots, there’s a complex system behind each. Behind the best free mobile slot games lies a Random Number Generator which produces a different series of random numbers when you click spin. RNG’s vary depending on what kind of algorithms and software lies behind them but the result is always the same — they produce a totally random number every single time, regardless of what has come before it. 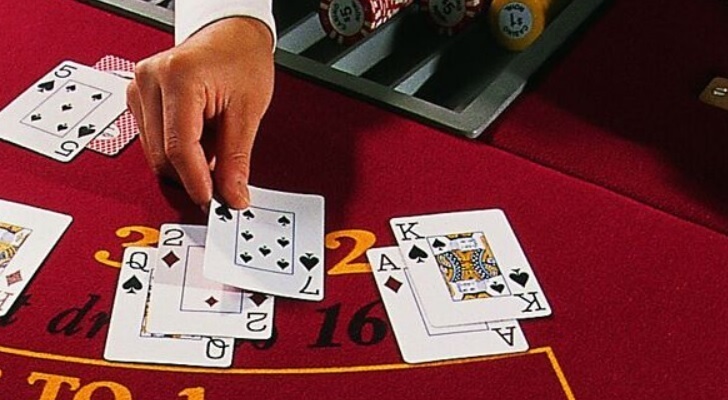 When playing online slots an RNG is used to determine the result on each reel. 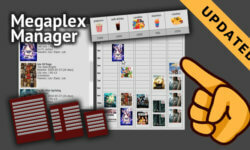 For example, the first time you press the button the algorithm determines exactly what will appear. The next click triggers another entirely random result to be generated and so on. A three-reel slot game is the most simple making them extremely easy to enjoy. These are the classic type of slot game and require the player to click once prompting the RNG to stop each reel on a particular symbol. 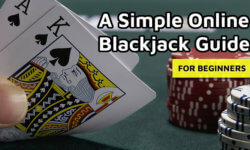 It’s a quick and easy way to get involved in the world of online casino games as it provides an instant win situation. Five-reel slots are also a great place to start if you’re looking to have a go at online casino gaming with many offering free spins and great advantages to players. Other online slot games also feature the option of multiple pay lines resulting in increasingly exciting rounds which offer even more chances to win. The most popular additional features of video slots are bonus games and these can be played in a variety of ways. Some require you to solve a puzzle while others task the player with collecting various objects along the way. Every bonus game enhances the experience by adding another level and gives players the chance to win new prizes and additional coins. To reach these levels, the player will need to land on a certain combination of symbols on one of their reels. Another great thing about bonus levels is that they give your favorite online slots an entirely new dimension, designed with great graphics and catchy soundtracks. The theme is usually in keeping with the original title but provides the player with an exciting little break from the regular gameplay. These types of slots are some of the most exciting as they see your potential winnings grow and grow as you play the game. As more and more people join in, the jackpot increases and will continue to do so until the eventual lucky winner is victorious. What began as an idea to link the various machines in physical casinos paved the way for online casinos to connect thousands and thousands of computers, bringing together people from all over the globe to play these exciting progressive jackpot slots through the internet. 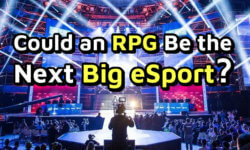 Could an RPG Be the Next Big eSport? I don't want to miss out on newsletters.